Lots of great books are coming out this year. 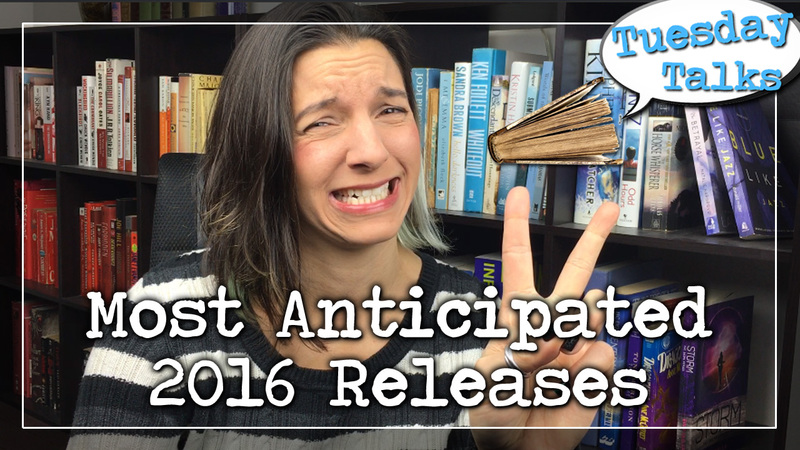 Here are some of my most anticipated releases! Oh my gosh, I can’t wait for Glass Sword either. Augh! That ending, right? There are so many books that I’m looking forward to, Rick Riordan’s new books, Calamity by Brandon Sanderson (another Feb release, yeah! ), the new Cassie Clare book. But the one I’m probably most excited for (besides maybe the next Ember in the Ashes book) is probably The Butterfly Garden by Dot Hutchison. Looks a little weird and a little creepy, but I know the author and I’ve yet to read anything of hers that I didn’t love (Her book A Wounded Name is one of the few versions of Hamlet that I actually like). Plus, like you said, since I know her, it’s a really big deal for me too. Ooo I didn’t even know about most of these! I’m all for weird and creepy, so I’ll be checking out The Butterfly Garden, too!